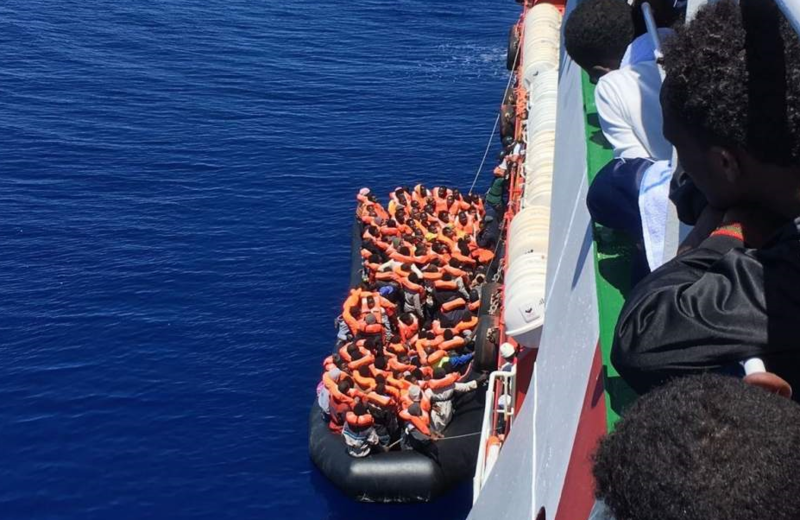 Italy has seen a radical change in the narrative of search and rescue (SAR) operations in the Mediterranean Sea, shifting from gratitude and admiration to suspicion and intolerance. This is revealed by “Navigare a Vista: The Narrative of Migrants’ Search and Rescue operations in the Central Mediterranean Sea”, an analysis of the media coverage of SAR operations by Osservatorio di Pavia, COSPE, and Associazione Carta di Roma, three Italian NGOs. Despite the constantly divisive coverage of migration, for all 2016 - says the report - the image of rescuers remains positive, with portraits of “heroes” and “sea angels” saving thousands of lives from drowning in the sea. But the first months of 2017 see a turning point in this dominant narrative. “The work of the NGOs is under scrutiny, dissonant opinions emerge, and the good faith of the organisations and their humanitarian spirit are now challenged, up to allegations of being part of the so called business of migration,” report reveals. The mistrust of the public in the charitable work of NGOs (confirmed by an opinion poll by Demos & Pi), is fuelled by a heated political debate and by the confusion in the media about the roles of different actors operating in the sea, with an increasing focus on “security” rather than on humanitarian issues. As for the presence of this subject in the mainstream media, the report shows an extensive media coverage of SAR operations at sea, both in the press (13% on the main print daily newspapers) and TV (18% on prime time news bulletins) between April and October 2016. Until 2015, there seems not to be any direct correlation in quantity between the number of arrivals and its media coverage. But whose voices are represented when TV broadcasters report on search and rescue operations in the Mediterranean? 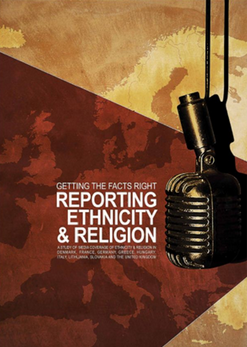 The study shows that international organisations, SAR actors (both military and NGOs), and experts are interviewed in more than half of TV reports. Refugees and migrants are heard in about 14%, while for politicians and institutions the percentage reach 22 points, and the SAR workers directly involved in the operation at sea about 13%. While mainstream media tend not to distinguish clearly between the different SAR operators (navy, Frontex, Cost Guard, Doctors Without Borders (MSF), MOAS, Sos Mediterranée), the type of communication strategies adopted by each of them is very different, particularly between military and civil organisations. On Twitter, for example, NGOs use the word “people” on 42% of tweets, while the military use the term “migrants” on 77%, and NGOs’ outputs on the platform generally show more empathy than the ones of military organisations.